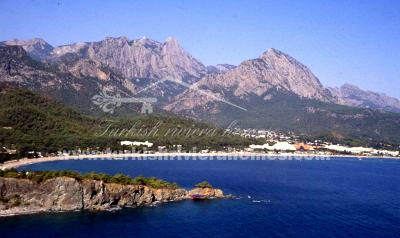 Land for sale in Kemer, Goynuk. 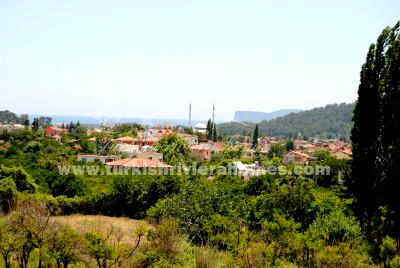 The plot offers magnificent views of mountains and orange groves. 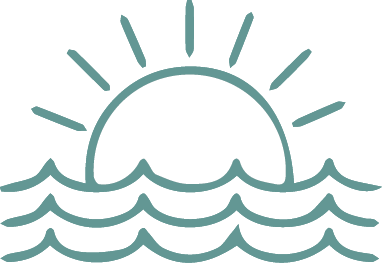 The beach is within a few minutes drive – just 2 km away. 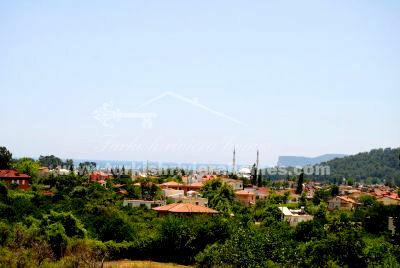 Total land area is 818 m², it has permit to build up to 200 m² with max 2 floors. Nearby there are many parks, plus beautiful mountain landscapes – the perfect place for a family holiday.